これが is it my fate? 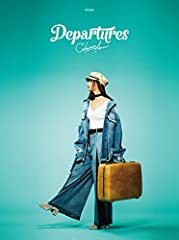 Celeina Ann × UtaTen10周年コメント特集ページ https://utaten.com/specialArticle/index/2560 【最新リリース情報】 1st Album『Departures』 2018年3月28日（水）発売. Fan video of "Rude" I really need to go to bed now so hello goodbye goodnight Created using Video Star: http://VideoStarApp.com/FREE.